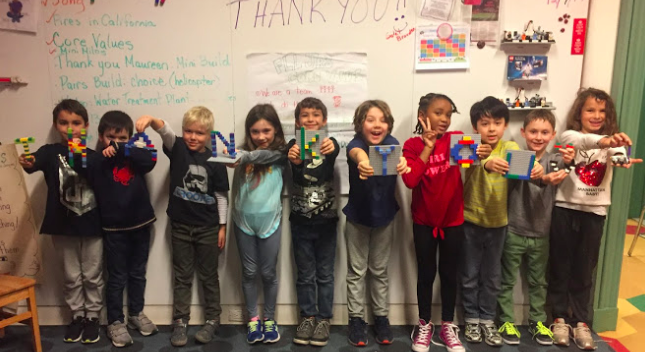 On Thursdays after school, lego lovers meet to build and program with Lego WeDo2s. Our young engineers are encouraged to create solutions to problems faced by humans and animals. 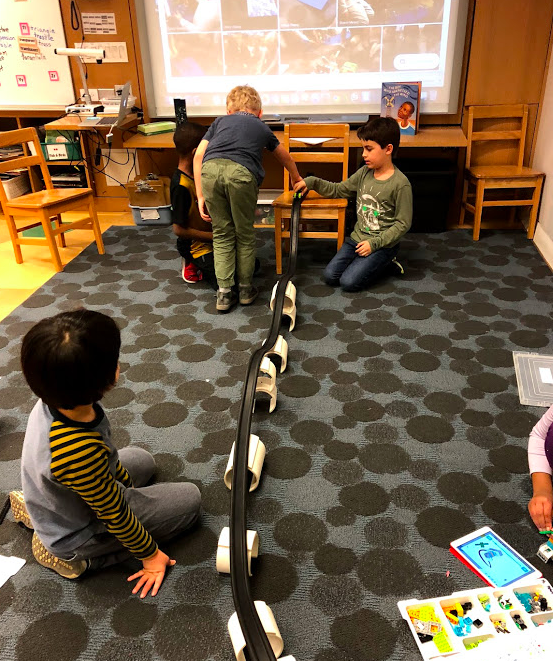 Under the guidance of Coach Nigel, Coach Cheryl, and Coach Melady, students' inventions come to life all while following the Core Values of First Lego League Junior.